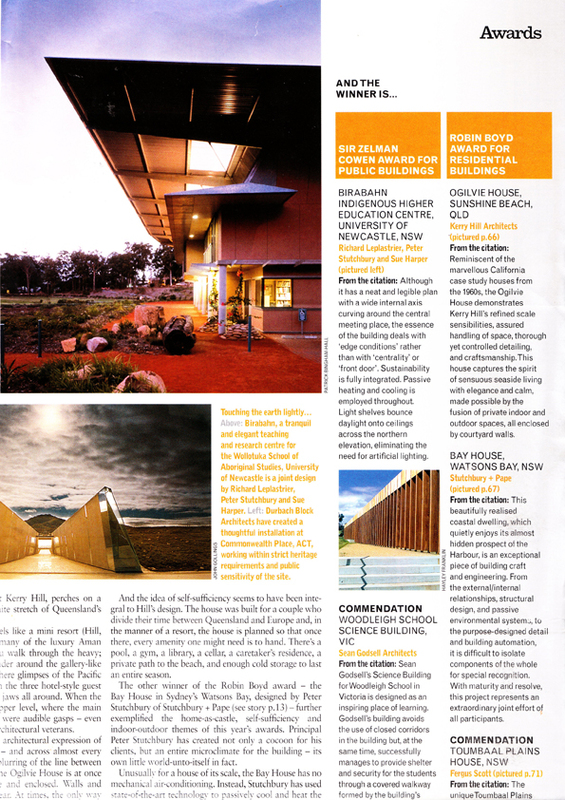 Rammed Earth Australia Pty Ltd have had the honor of being involved in some amazing projects over the years. We are proud to share some of them with you. The Thathangathay Foundation was established to empower upcoming leaders of remote Aboriginal tribes in the Northern Territory, Australia. We had the a small role in this project, teaching groups of young men how to build with Rammed Earth. This part of the project was conducted in Bright, Victoria, by Justin Crawley. These boys, or should we say young men, were enthusiastic and hard working. It was an amazing opportunity for us as well and we are proud to be associated with all involved. Another project we had the pleasure of being a part of was the Award Winning Birabahn Indigenous Higher Education Centre, Newcastle Univerisity. This project won the 2007 Sir Zelman Cowen award for Architecture - Public Building category.